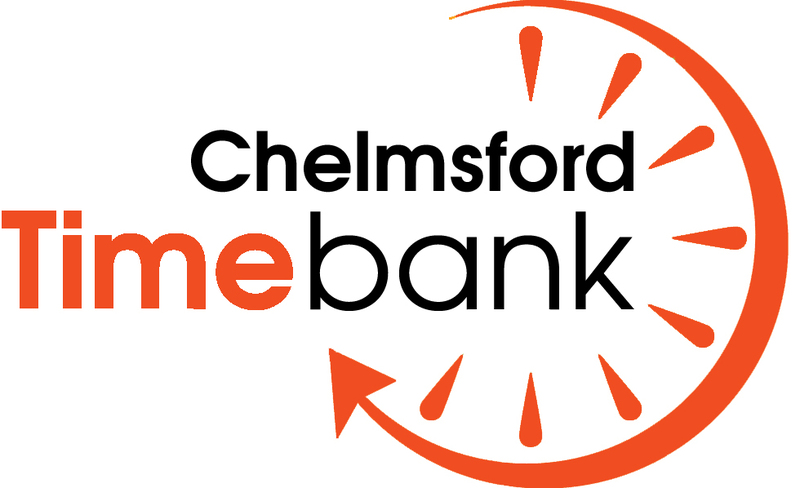 Chelmsford Awards for Voluntary Service | Get your nominations in! Would you like to acknowledge the outstanding work of your volunteers? There is still time to nominate someone for the 2016 Mayor’s Award for Outstanding Contribution to Voluntary Service. The Awards raise awareness of the thousands of local people who give their time to help others by volunteering and in particular those who have made an exceptional contribution to local voluntary action in Chelmsford City, its villages and South Woodham Ferrers. 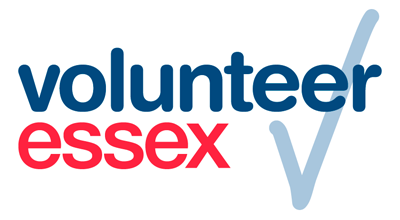 This entry was posted in Chelmsford Volunteering Centre and tagged Awards, Chelmsford, Chelmsford Awards for Voluntary Service, Chelmsford City, community, Essex, South Woodham Ferrers, Voluntary, Volunteer Centre, volunteering. Bookmark the permalink.